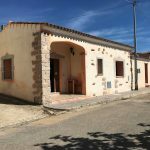 COLLE MAIORCA. 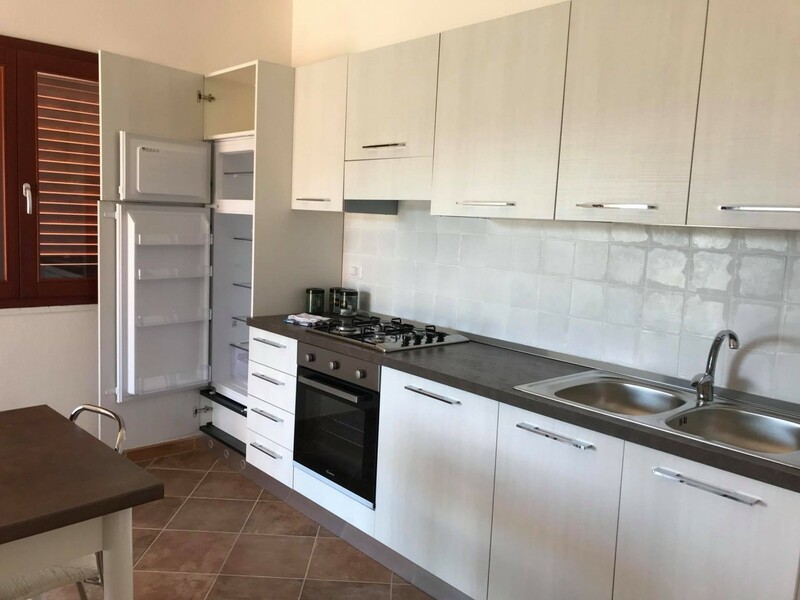 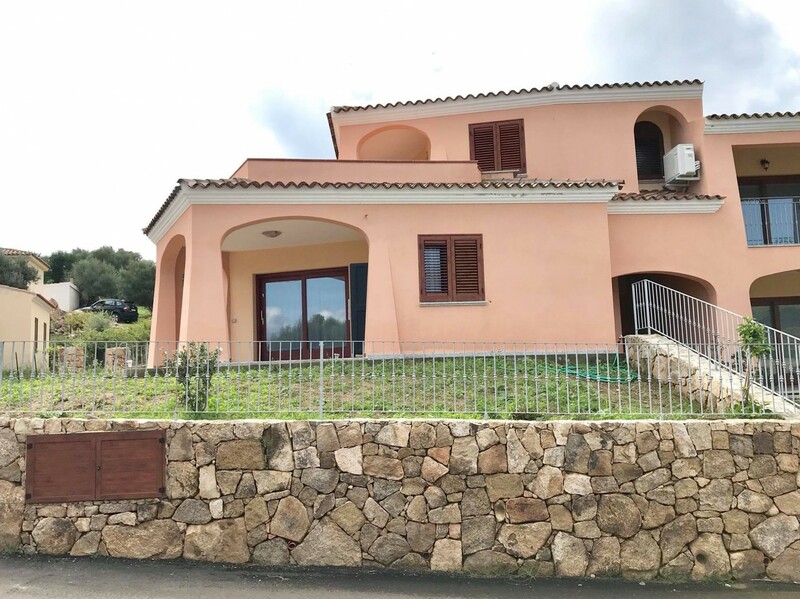 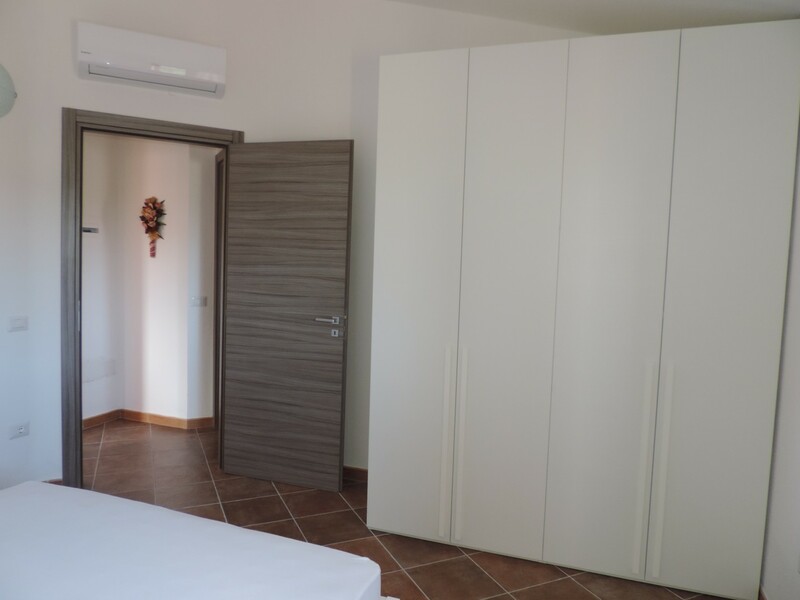 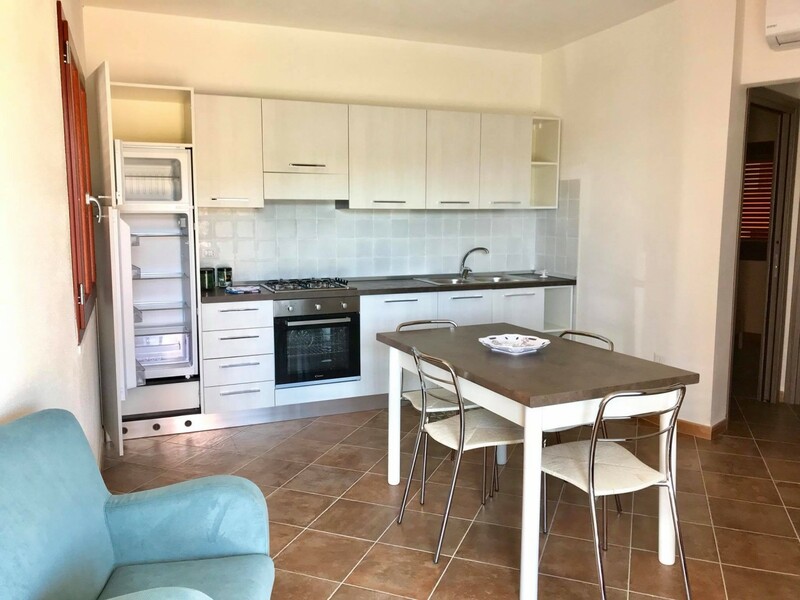 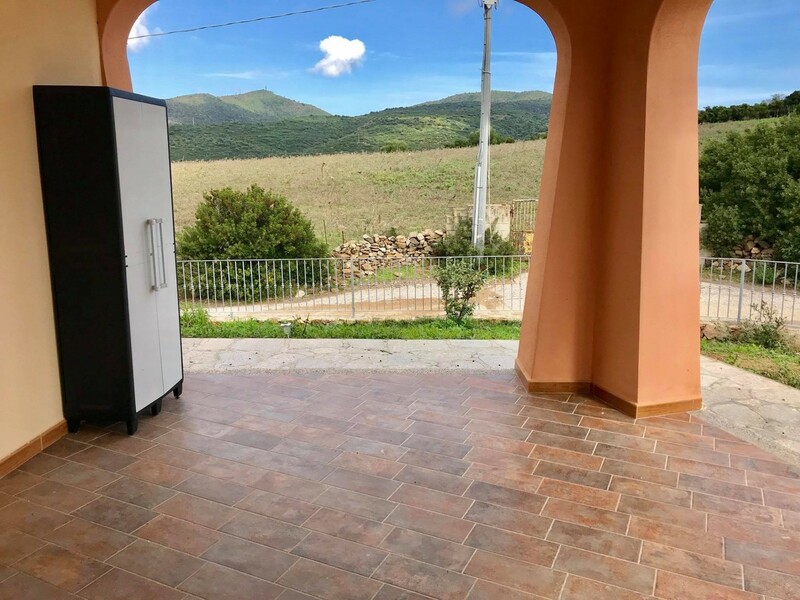 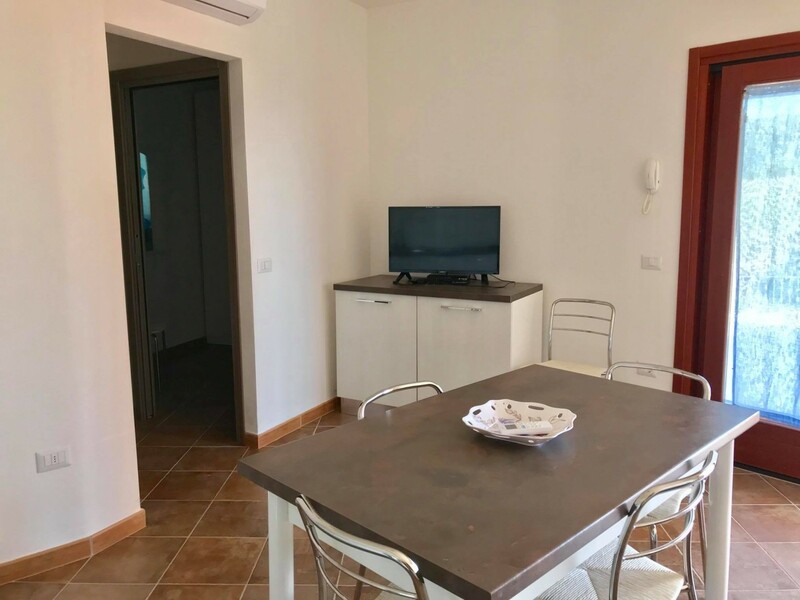 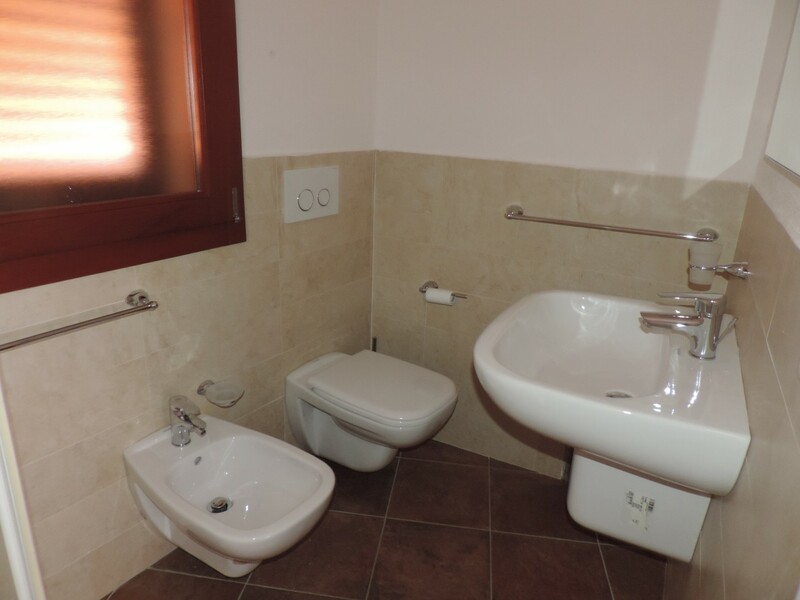 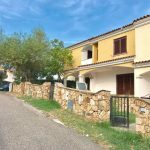 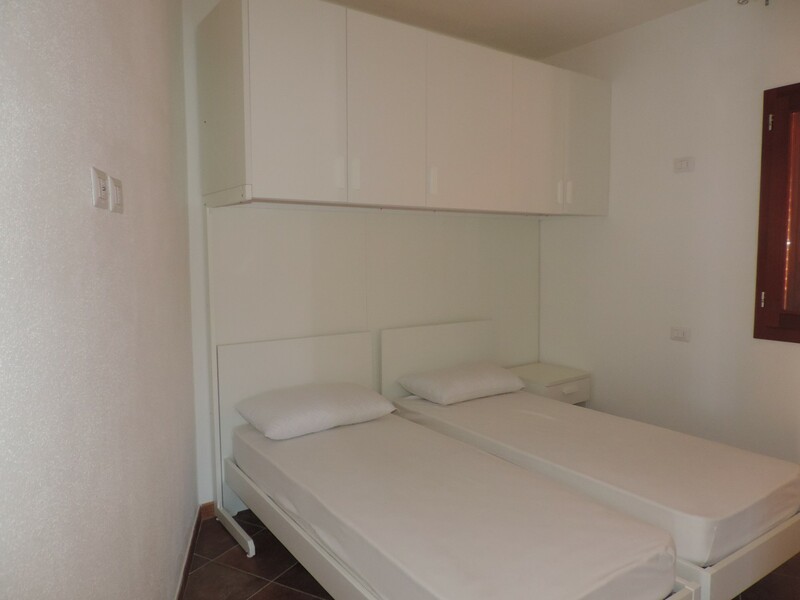 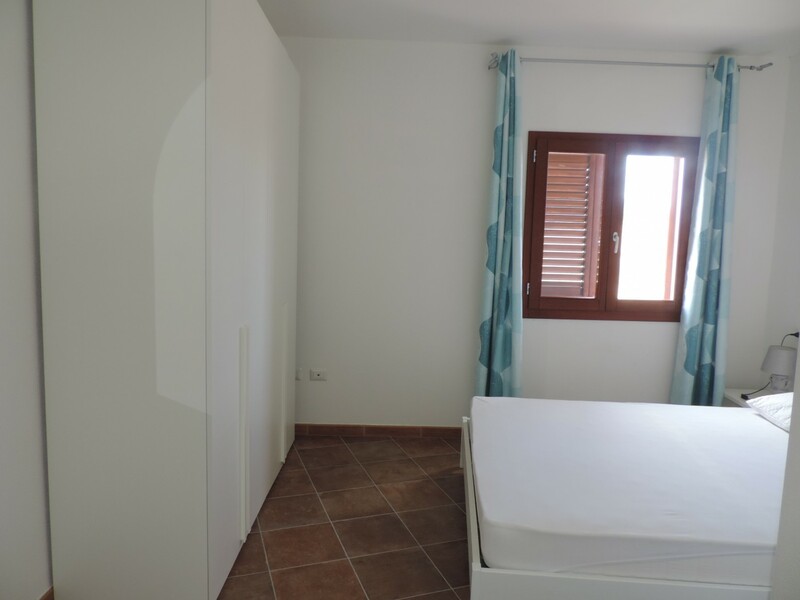 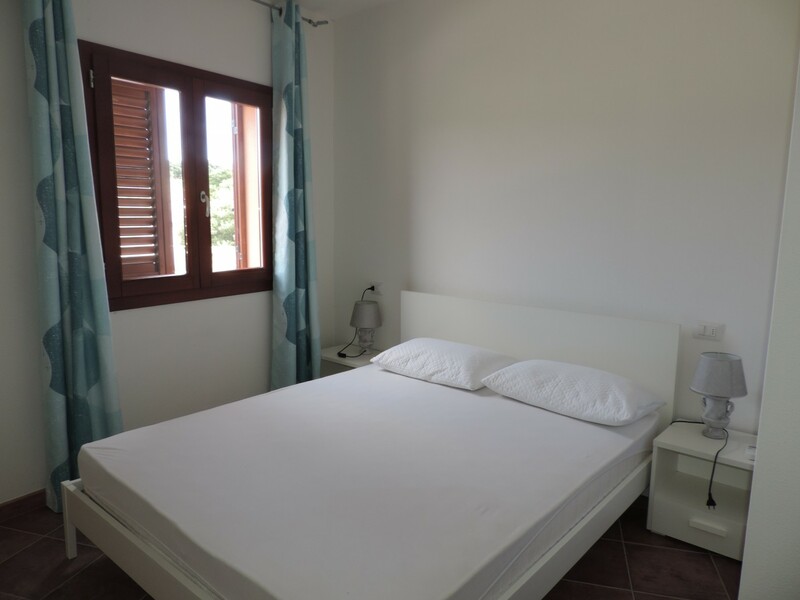 The flat is located almost at the end of Maiorca,a small hamlet of the municipality of Budoni, and offers a breath-taking view of the fields, mountains and sea. 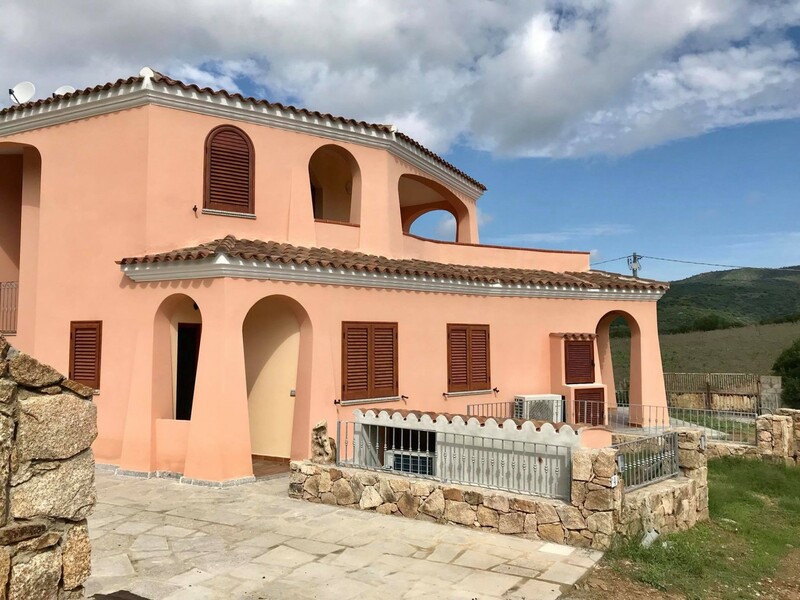 That is a comfy ground floor flat with a covered veranda. 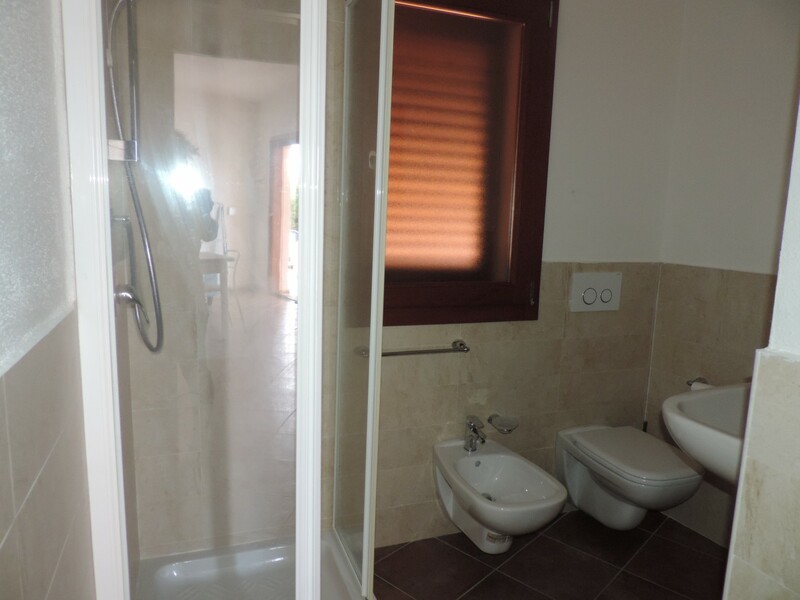 The flat has a bright garden and a car parking.